If the story of the United States has a theme so far in the 21st century, it is surely one of resilience. To hail that spirit on the 10th anniversary of September 11, 2001, TIME revisited the people who led us, moved us and inspired us, from the morning of the attacks through the tumultuous decade that followed. These astonishing testimonies — from 40 men and women including George W. Bush, Tom Brokaw, General David Petraeus, Valerie Plame Wilson, Black Hawk helicopter pilot Tammy Duckworth, and the heroic first responders of Ground Zero — define what it means to meet adversity, and then overcome it. 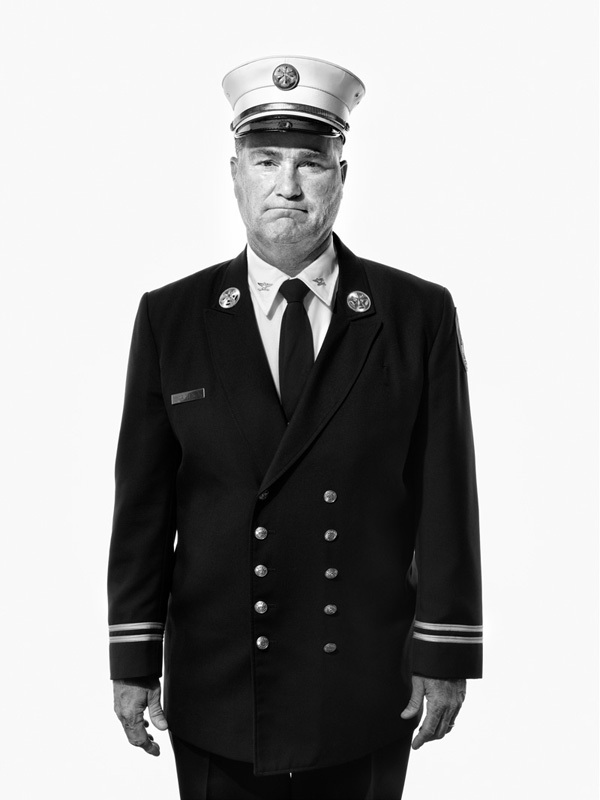 Jim Riches Retired Deputy Chief, New York City Fire Department. Father to Jimmy Riches, Tim Riches, and Tom Riches. "It sounds pretty strange: I'm one of the lucky ones. I found my son's body."